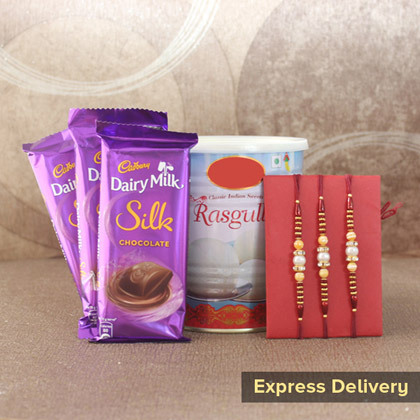 The hope of love, the hope of being affectionately treated – Every such emotion you would experience, if you have a loving brother. 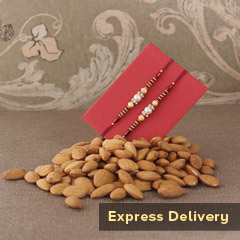 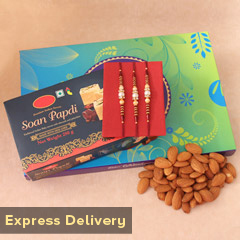 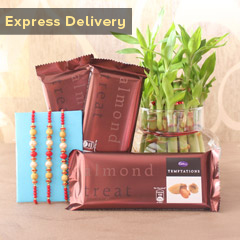 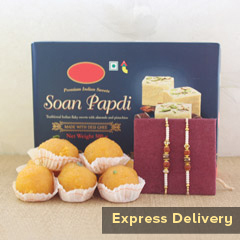 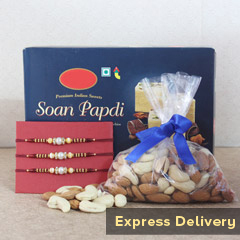 And, that is why; you want to send him the best Rakhi gift even if you have only a few hours left for the occasion. 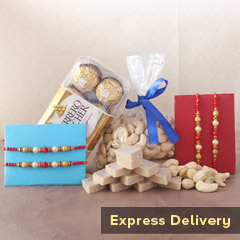 So, we are your best helping partners and we will make it fast and the best experience for you!